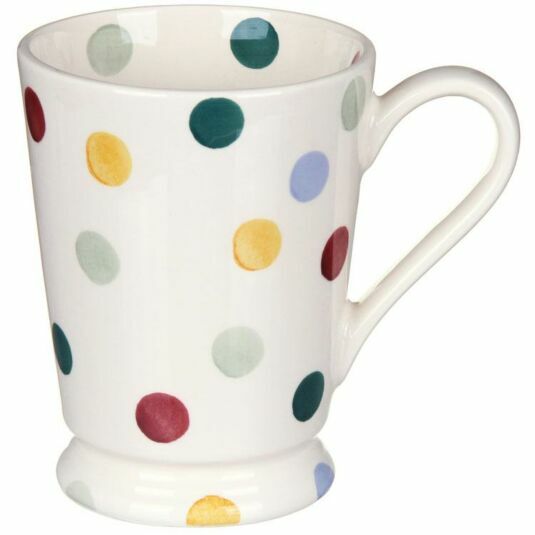 Featuring the Polka Dot design, this is an ideal mug for the ultimate hot chocolate lover. Enjoy your beverage in style with this big, chunky mug from Emma Bridgewater; a great gift for a loved one or perhaps a little treat for yourself. 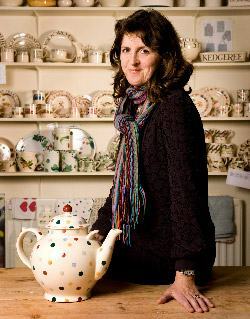 Emma Bridgewater's classic Polka Dot range uses beautiful pastel colours along with multi-coloured watercolour styled spots on a light cream background. It exemplifies the simple, stylish elegance that has come to represent Emma's designs.